This project will produce the first Australian analysis of public Wi-Fi use, and the security and legal risks associated with the use patterns of public networks. While Public Wi-Fi is becoming a key component of Australia’s communication ecology, we know little about how consumers use these networks, their understanding of the technology, and expectations of service providers. We also know little about how providers determine their obligations to consumers, particularly since Wi-Fi operates outside regulated spectrum. 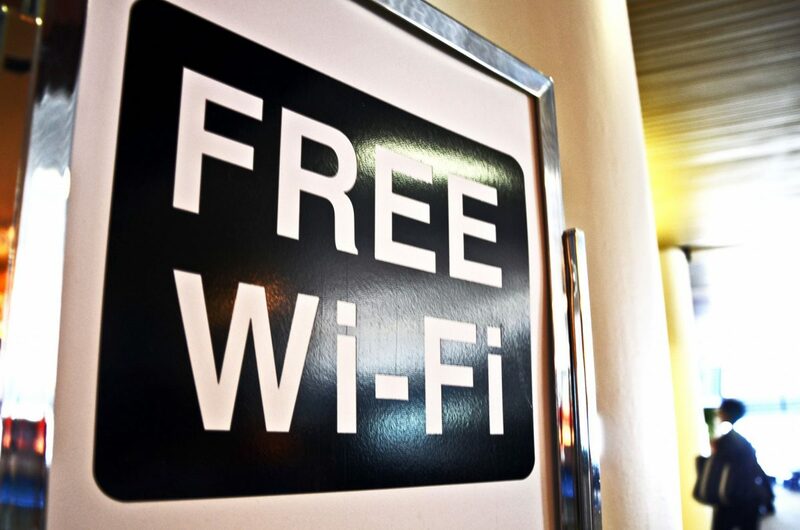 An issue requiring urgent attention is how consumers and providers manage the data security and legal risks of public Wi-Fi. Recent studies, such as those by the Attorney General and OAIC, suggest Australians are concerned about online privacy and identity theft risks, but do not examine whether consumers appreciate the type and level of threat posed by different network access technologies and whether they alter their online activity accordingly. This research addresses this issue, generating public data that will inform awareness campaigns and serve as a baseline for future studies.